Campbell Strata Management has exclusively focused on providing full strata property management services for 30 years. Professionalism, dedication, quality analysis, proactive and timely advice, high ethical standards, prudent fiscal management has been the benchmark of our success. Our experience advising strata and managing projects, finances, records and relationships enables us to proactively manage your affairs, enhance services and reduce costs. This concentrated expertise enables Campbell to partner with your strata corporation to protect the equity of your real estate investment. You not only are partnering with a company with a proven track record of success but with a company who understands your needs and provides dedicated service with a personal touch. 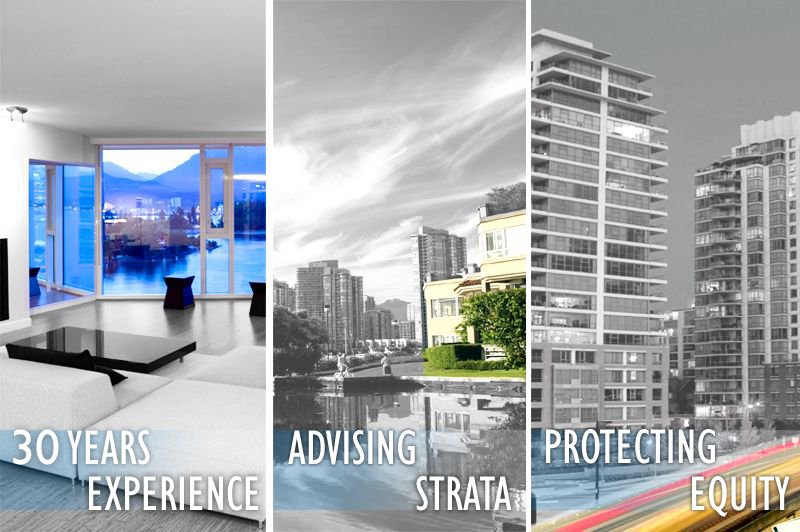 At Campbell, we always place the Strata Corporation’s interest as our guiding principle in all that we do. Our success has come through word of mouth referrals from our customers which speaks volumes about the services we offer. Campbell Strata Management Ltd. is synonymous with excellence and is committed to providing unmatched customer service experience in the strata industry. A partnership with Campbell Strata Management Ltd. is your key to stress free strata living.